I’ve been given presents of some great wine books over the past few years. So when I saw that the Irish Times had put together a list of foodie books in their magazine supplement last Saturday, I thought I’d put together a list of wine books that I particularly enjoy. I have a copy of the World Atlas of Wine but haven’t included in this list because I just don’t find it very much fun to read. It contains an amazing amount of valuable information and should be part of any good wine book collection but doesn’t make the cut here. 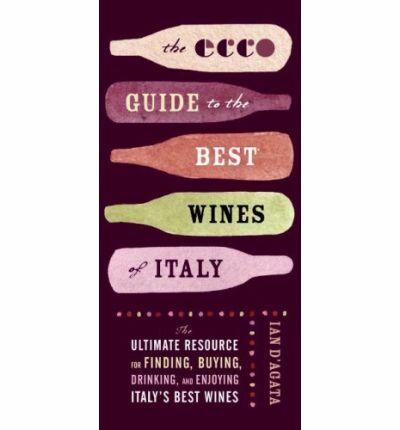 The Ecco Guide to the Best Wines of Italy (Ian d’Agata) – This is a great little book that I continually refer to. The main part of the book goes through the top 100 red wines in Italy under $100. There is a separate list for the top 50 whites and a mini listing of the top 25 sweet wines. The second section of the book goes through some other lists such as the top “don’t ask” cult wines. The one caveat is that you really need to be an Italian wine fan to get the most of the book. 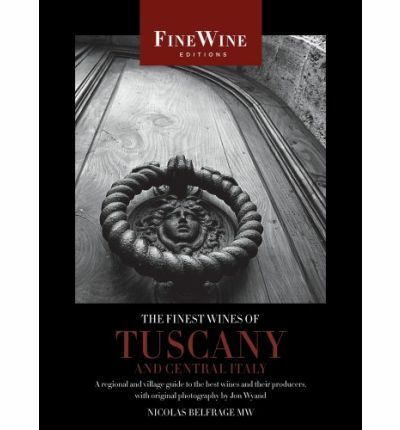 The Finest Wines of Tuscany and Central Italy (Nicolas Belfrage) – This is part of a fantastically elegant series of books by The World of Fine Wine. This book goes through the wines of the so-called ‘Sangiovese belt’ but is actually more focussed on the estates rather than the wines. There are still notes on the top wines from each producer but the true beauty of this book is the manner in which Nicolas Belfrage communicates the histories of some of the noblest wine estates in Italy. 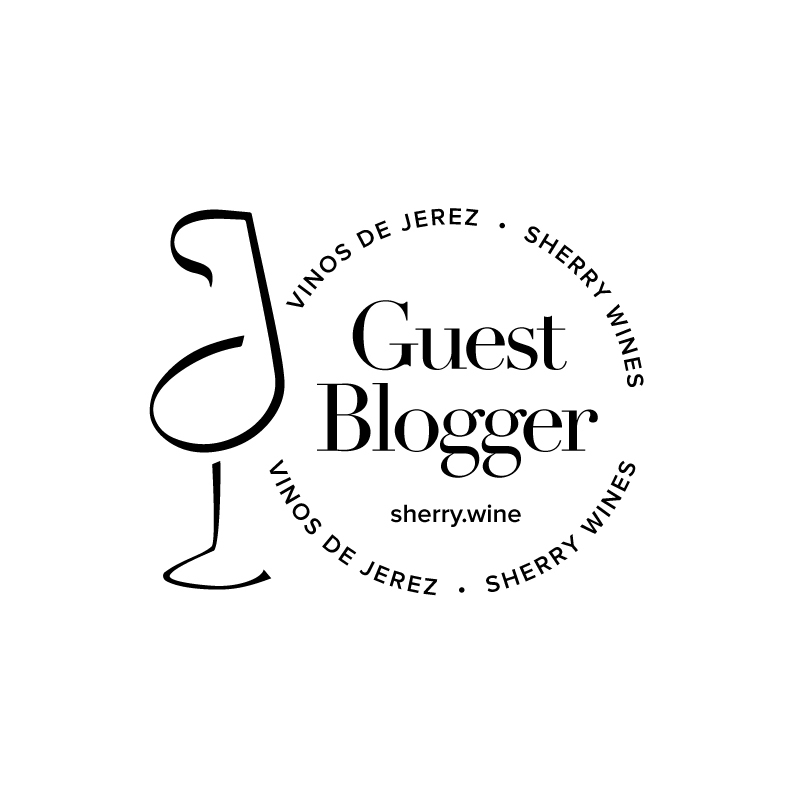 Other books in the series are Bordeaux, Burgundy, California, Champagne and Rioja. 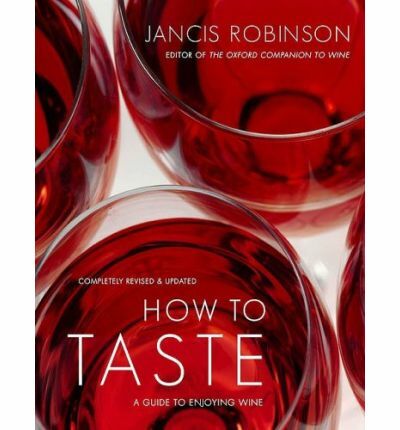 How to Taste / How To Taste Wine (Jancis Robinson) – A great book for people interested in getting more out of their wine tasting. The best part of the book, for me, is the “defining the taste” sidebars where Jancis suggests what wines should be tasted side by side to gain an appreciation of the characteristics of a particular grape. This is a must have for every novice wine drinker who wants to get more out of their wine but is still a great refresher for the experienced oenophile. (Note: There are a couple of different covers for this book). 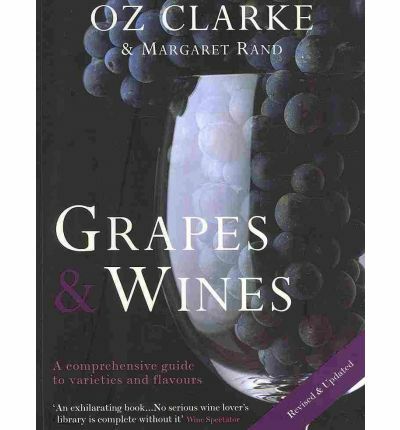 Grapes & Wines (Oz Clarke & Margaret Rand) – I got this book as a Christmas present last year. It provides a really good overview of hundreds of different grape varieties while going into more detail on the most common grape varieties that a wine drinker is likely to encounter. One of the nice aspects of the book is that some of the grapes have very detailed notes on geography, history, viticulture and vinification, but the associated downside of that level of detail is that you need to be in the mood to learn about the grapes and it’s not a book that you’ll likely pick up on a Sunday afternoon for a bit of light reading.